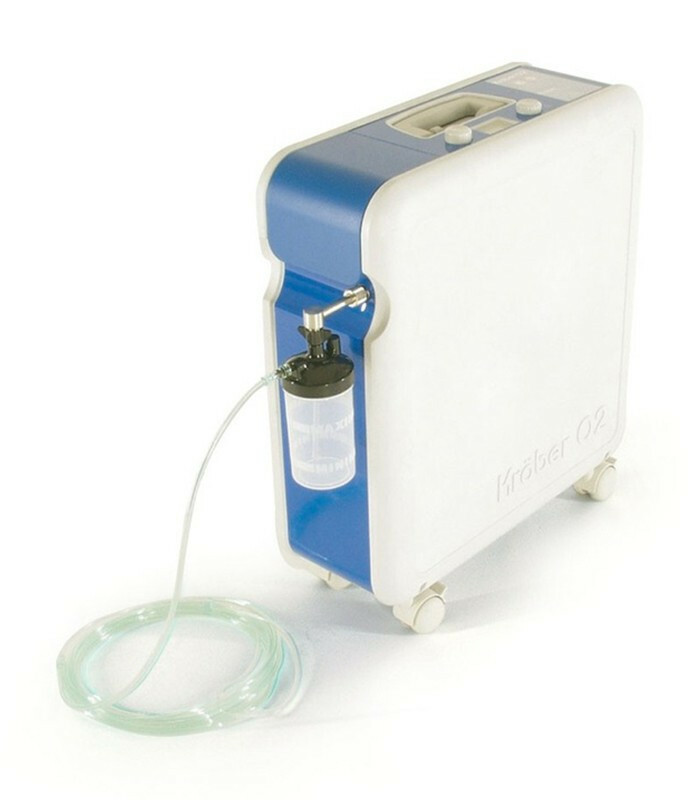 Kröber 5lpm oxygen concentrator low power consumption and quiet technology digital concentrator. 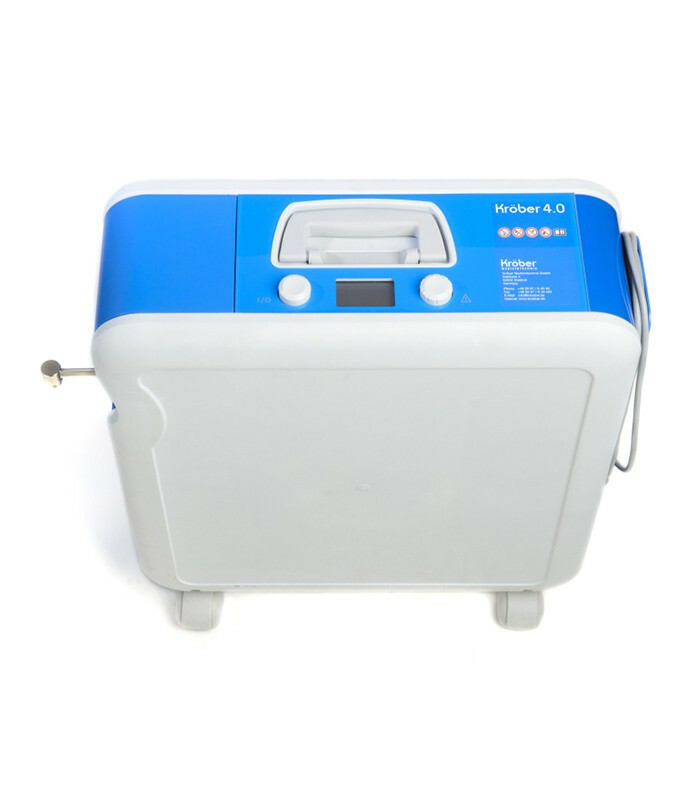 170 watts low power, 31 dbA noise silent operation, 0.2 lpm flow rate increments. 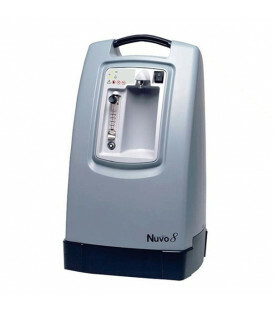 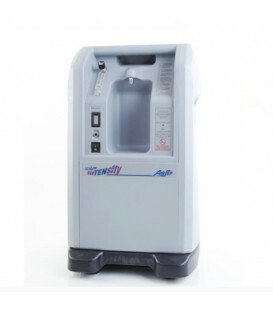 The quietest stationary oxygen concentrator on the market! 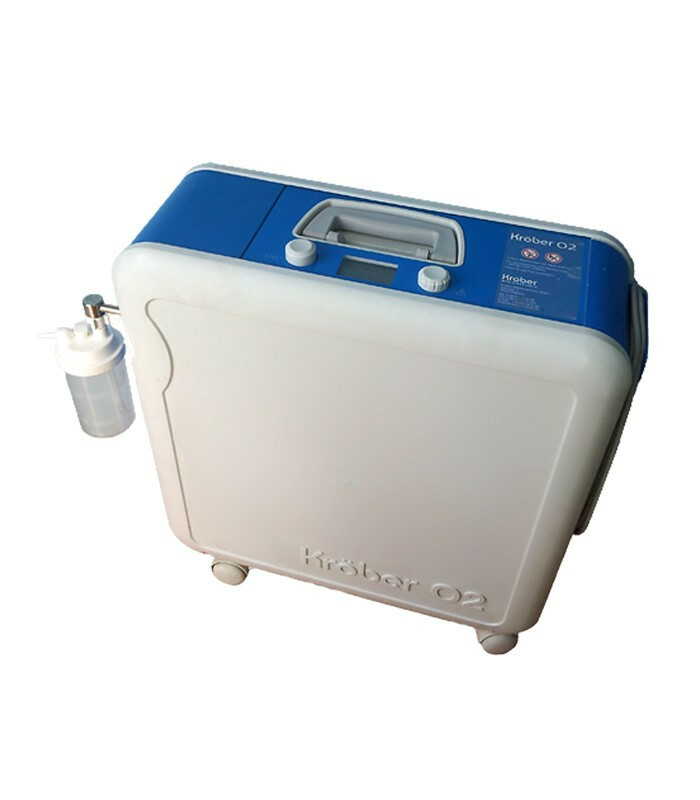 The Kröber 4.0 concentrator is designed and built by the finest German engineers. 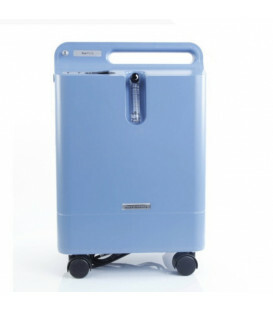 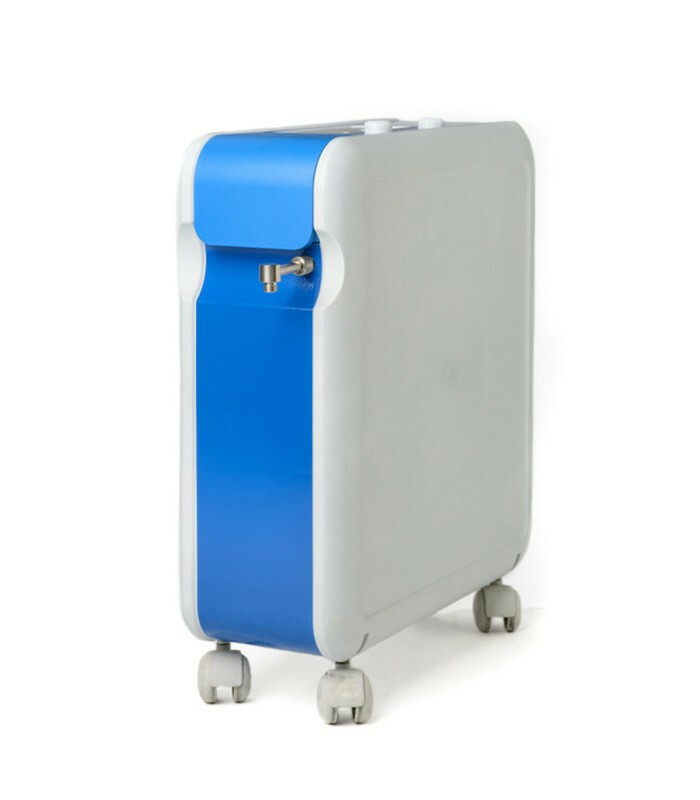 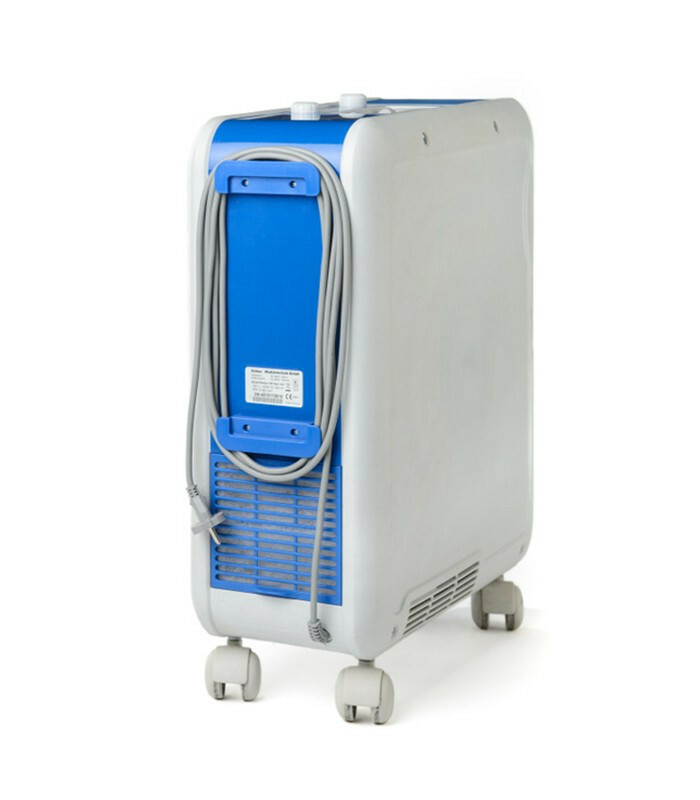 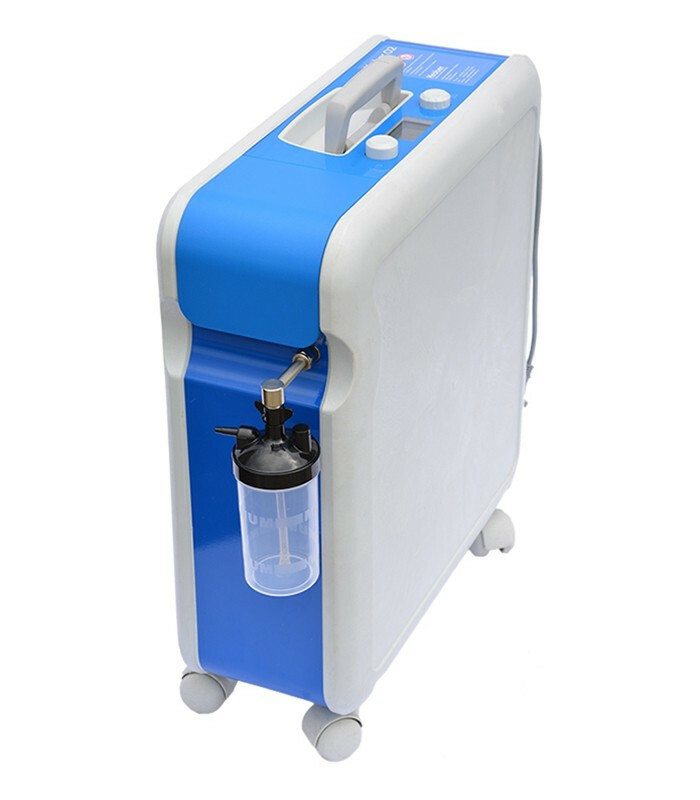 It comes with a built-in humidifier bottle and only weighs 16kg, meaning it can be more portable than standard concentrators. 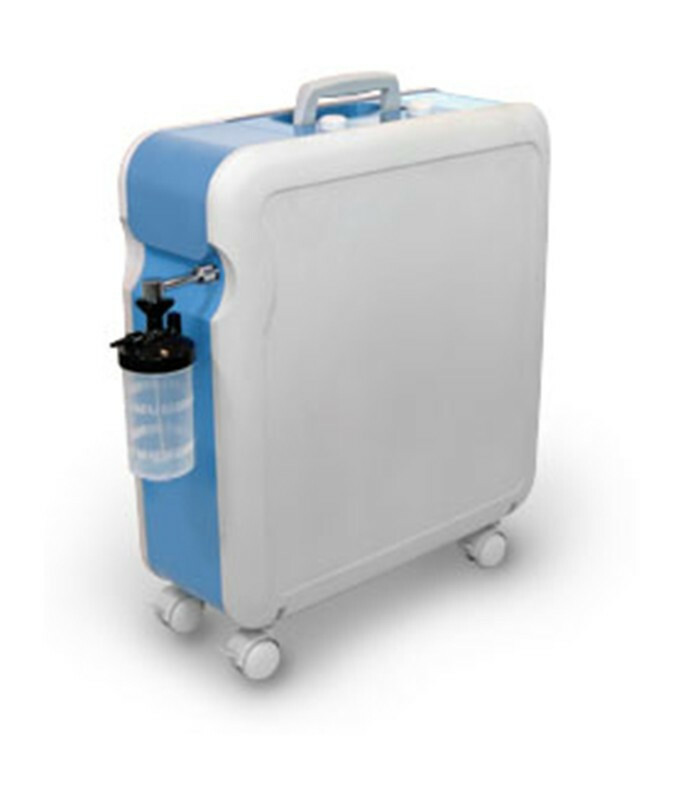 Also the 0.2 lpm digital increment makes it ideal for very low flow-rate regulation, ideal within children’s hospital environments. 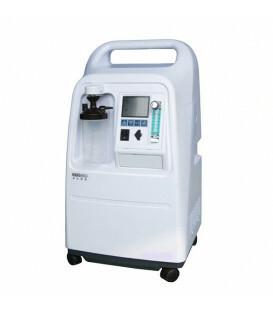 Plus it is very quiet and easy to operate!